Development of 100 smart cities and housing for all by 2022 were the mantra of Ministry of Urban Development and Housing and Poverty Alleviation in 2014. With the NDA government replacing the UPA in May, BJP veteran M Venkaiah Naidu assumed charge of the twin ministries giving a push to cleanliness and punctuality at office. The year also witnessed launch of Swachh Bharat Mission and urban renewal of 500 cities for providing better amenities in urban areas. 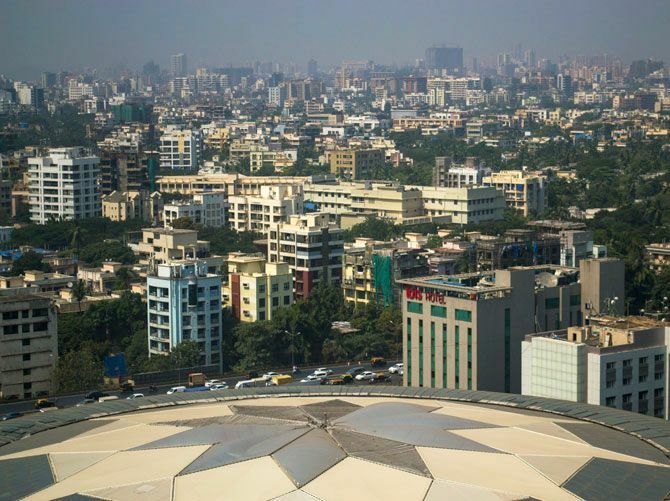 National Urban Renewal Mission for 500 cities replaced UPA government's flagship programme Jawaharlal Nehru National Urban Renewal Mission (JNNURM), a massive city-based modernisation scheme launched in 2005 for seven years and then extended for two years. Referring to cities as the "engine of growth", UD Ministry aims to draw out growth path to ensure that they function efficiently because an effective engine is critical to economic development. Speeding up urbanisation with the help of latest technology offers employment opportunities and also improves quality of life, Naidu has maintained. Taking note of large-scale migration from rural areas to cities, the NDA government in its budget announced that "unless new cities are developed to accommodate burgeoning number of people, the existing cities would soon become unlivable". Keeping the need for rapid urbanisation in mind, the ministry chalked out an action plan to develop 100 smart cities as satellite towns of larger cities and by modernising the existing mid-sized cities. These cities will be equipped with modern facilities like continuous power and water supply, easy healthcare, clean air, sanitation, security and entertainment among other parameters. While the total budget allocation of the ministry was around Rs 7060 crore for 2014-15, Rs 500 crore was earmarked in the first phase for Smart City and heritage city projects alone. Pursued under Heritage City Development and Augmentation Yojana (HRIDAY), government has shortlisted 12 heritage cities - Amritsar, Ajmer, Mathura, Gaya, Kanchpuram, Vellankanni, Varanasi, Puri, Dwarka, Badami, Warrangal and Amrawati in the first phase. Housing for all by 2022 was a major policy announcement by the Modi government in 2014. Smart city challenge: Mumbai, Delhi, Bangalore, are you ready?